Britain and France will begin full-scale development of an unmanned Future Combat Air System (FCAS) that could replace current-generation European fighters in the 2030 time frame. The two nations will commit £1.54 billion ($2.1 billion) to the joint effort, according to an agreement announced on March 3. 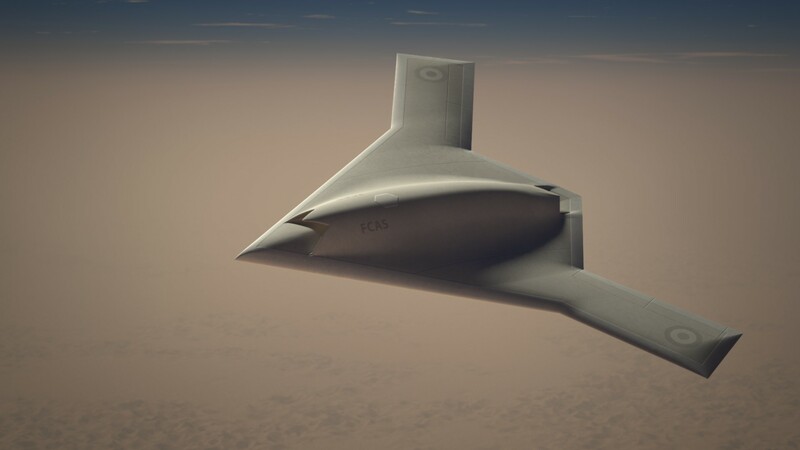 The FCAS builds on Britain’s development of the Taranis unmanned combat air vehicle and the pan-European Neuron UCAV project led by France’s Dassault Aviation. Britain and France signed an agreement at the Farnborough Airshow in July 2014 to conduct a two-year feasibility study of the FCAS, which has been discussed as a potential far-term replacement for fourth-generation Dassault Rafale and Eurofighter Typhoon fighters. The latest agreement was announced at a defense summit in Amiens, France, attended by UK Prime Minister David Cameron and French President Francois Hollande. Each nation will contribute £750 million ($1.06 billion) to the FCAS effort, according to media reports. The industry partners that will participate in the project include BAE Systems, Rolls-Royce and the Finmeccanica Airborne and Space Systems division in the UK, and Dassault, Snecma and Thales in France. Speaking for itself and its partners, Dassault said it was “delighted at the two countries’ shared intention to pursue cooperation in military aviation, and particularly to launch a new phase in 2017 with the ‘scale 1’ development of a UCAS operational demonstrator. It is important to prepare for the future in the strategic field of combat UAVs,” added Chairman and CEO Eric Trappier. Fallon said he also secured a commitment by France to consider arming the next version of its Tiger attack helicopter with the MBDA Brimstone ground attack missile. He committed the UK to providing one airlift flight a month to support French forces fighting terrorists in Africa.